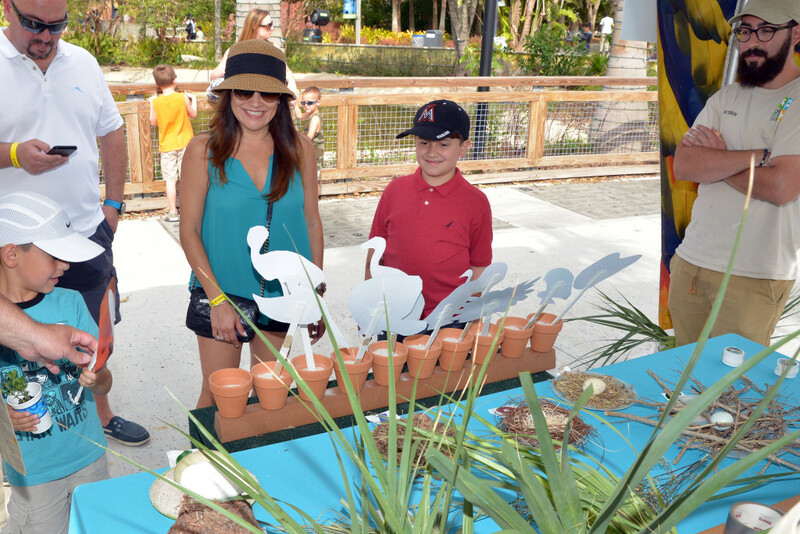 Party for the Planet is Zoo Miamis annual Earth Day celebration! We will have lots of fun conservation-themed activities for the entire family as well as fun enrichment for our animals! and help protect the gorillas.